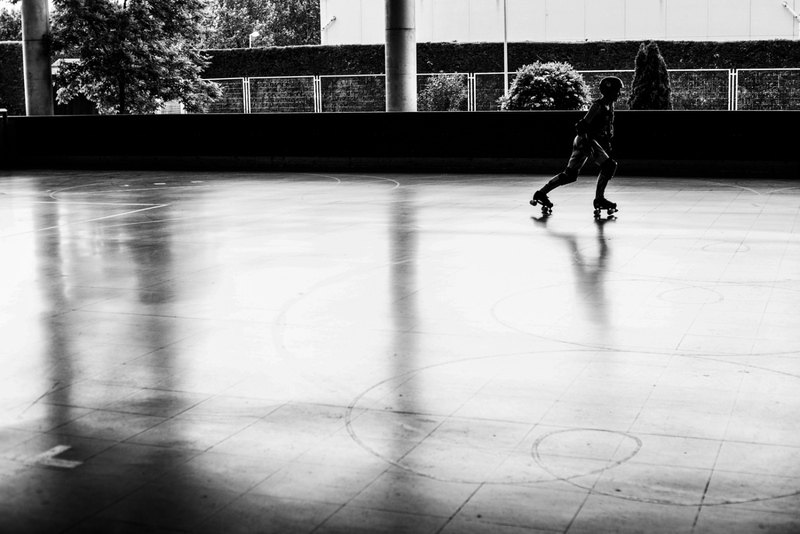 Papel Magazine publishes Lady Jammer work about Female Roller Derby Team. Papel Magazine by El Mundo newspaper publishes Lady Jammer my work about Female Roller Derby team in Spain. Text by Rober Amado Photographies by David Arribas. david arribas Documentary Projects Blog Papel Magazine publishes Lady Jammer work about Female Roller Derby Team.